Caught a great deal for a used car on Craigslist Detroit but live all the way in Las Vegas? Maybe your grandpa in New York City finally conceded that no, he does not in fact need that 2016 Mitsubishi Mirage to get to baccarat club every other Tuesday. 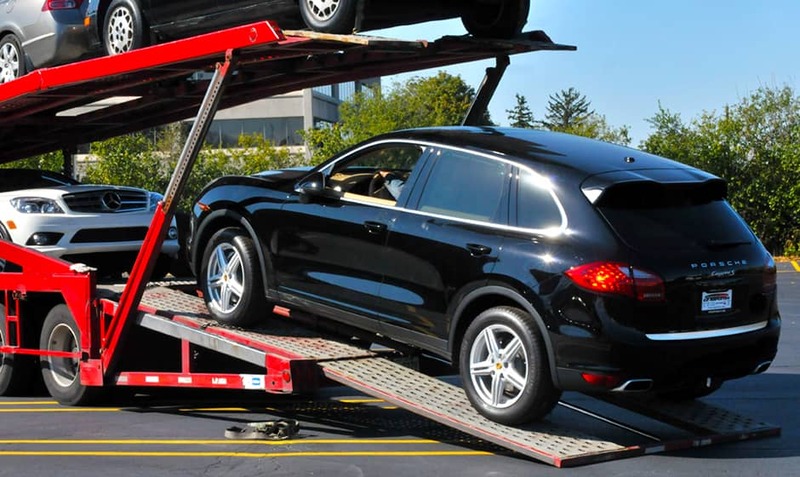 Whatever your situation, shipping a car across the U.S. is often a cost effective solution. Why take three days off work and pay for a hotel when you can spend a fixed amount and have someone transport your new ride straight to your door? But who knows how to ship a car across the country? And what if you need to go a little further? Like Alaska or Hawaii? 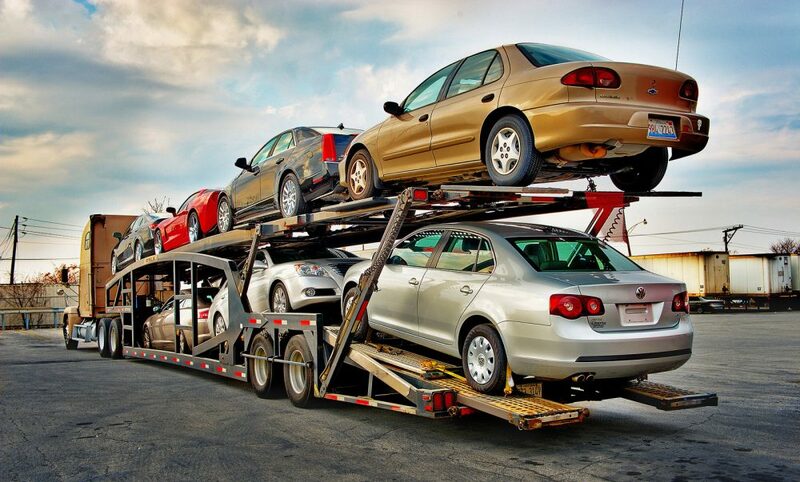 Check out this guide and find out how to ship a car across the country worry-free. 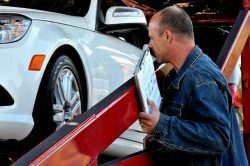 The actual process of shipping a car is quite simple once you find a reputable transportation service. You just give them the keys, the car, and wait. Here are some sample moves from city to city, door to door, and the estimated cost of vehicle shipping. These prices are based on a 2010 Toyota Corolla to be shipped within 30 days in an open container. They are also considerably different when going in the opposite direction. For example, shipping a car from Miami to New York is $290 more expensive. These price will vary depending on the make and model of your car. Shipping a car that’s light and compact will be cheaper than shipping a truck, van or SUV. 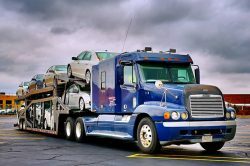 An enclosed container typically costs an additional flat rate, somewhere around $240 per vehicle. 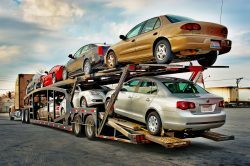 If you’re looking for Hawaii car shipping rates, be prepared to pick up your vehicle at a port rather than having it delivered to your door. The example vehicle shipping from Austin, Texas to Honolulu, Hawaii would cost around $1,929. The cost of car shipping is determined by more than just distance. 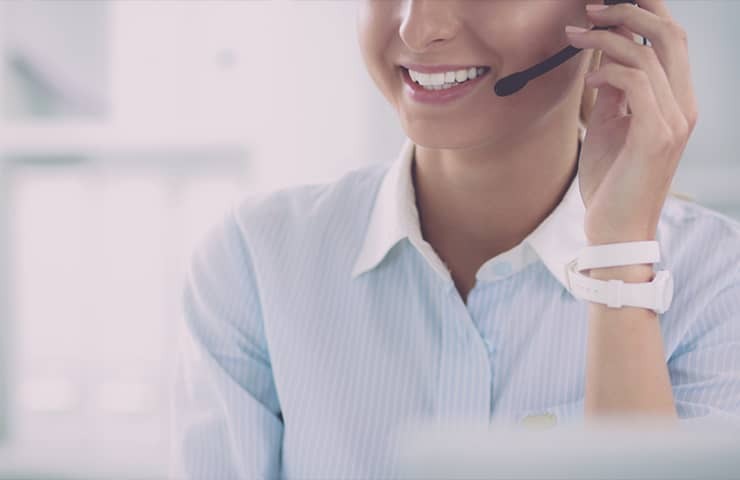 Time of year and urgency of delivery can increase your total cost. 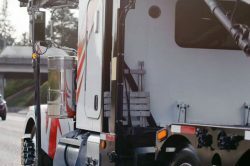 Since transportation vehicles prefer to move at capacity, rather than leaving with empty spaces, you can use the slow season to your advantage. Fewer cars ship in the winter, so you may get a lower rate to ensure that transport vehicle leaves at capacity. 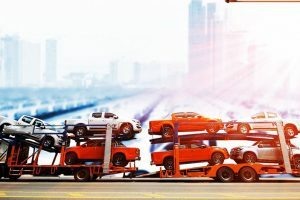 Most retirees living in different parts of the country during different times of year tend to ship their vehicles around late March and early October. Right around the change of the seasons. 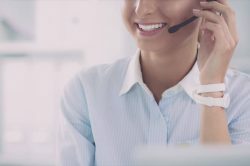 The location of your delivery will also effect the total cost. The best way to ship a car when you live in a small town or in the suburbs is to have it delivered to the nearest metropolitan area where more cars are likely to be headed. Your car is an investment. When figuring out how to ship a car across the country, make sure it arrives intact with no mysterious dings or scratches. Browse mycars2016.com to learn more about Toyotas, Mazdas, or anything else you drive.